We’ve developed a fantasy comic series and are searching for an experienced and talented artist to join our team. 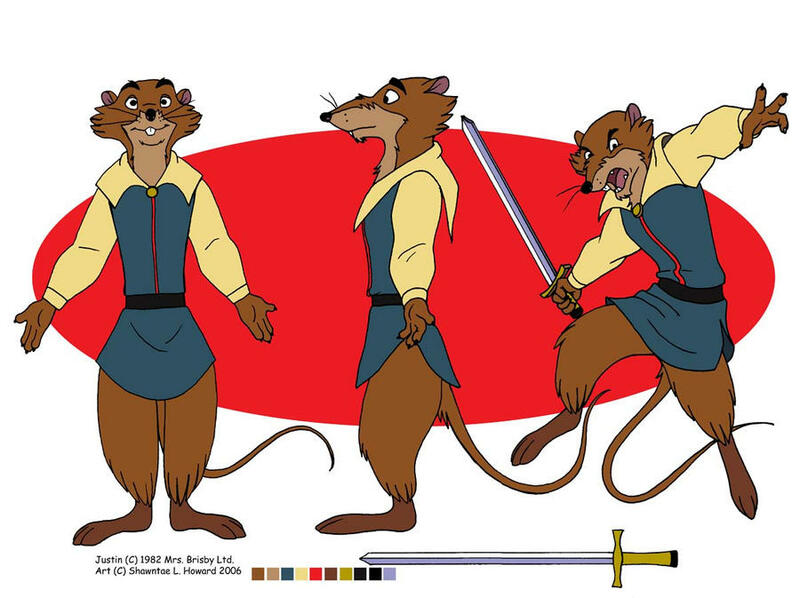 Think Redwall or Mouseguard – with lots of different species of anthropomorphized characters in a more-or-less medieval setting (swords, castles, dragons, etc). We’re brothers who have worked on this material off-and-on for 5 years. James is a marketing executive with a background in visual art and years of art direction experience, and I (Jon) have been writing film scripts and comics for over ten years, and currently have two graphic novels series that are ongoing. 1)	Be fluent in English. 2)	Have prior comics/webcomics experience with samples of said work in their portfolio. 3)	Be available to start within weeks (or at the very most, within a few months). 4)	Be a team player. 5)	Be able to follow instructions, incorporate references into their work, and take art direction. 7)	Be very proficient drawing this type of setting. A love of drawing cobblestone streets, sooty taverns, swords, beasts and magic, etc... needs to be self evident in your portfolio. 8)	Be able to turnaround art quickly. 9)	Be willing and able to work 100% digitally. In addition to the script, we’ll be providing lots of references, rough concepts from previous development, as well as additional written guidance. If you prefer working on projects where you’re handed a script and left to figure out everything else on your own, this is definitely not the gig for you. This is a work-for-hire job. The page rate is variable and depends on how closely a candidate's style fits the project, as well as experience and a host of other factors. Payment will be made via Paypal within 2-3 business days upon receipt of final artwork.